Homes are special spaces for all. From ecstatic regular travelers and ambitious wanderers to ‘stay at home’ enthusiasts, all will agree that there is no place like home with a feel,sense and touch of the magnificent continent,our Africa. A few can reach their dreams in travels to explore the motherland Africa and collect journey memoirs on the pathway. There is a growing need to reach out for the best Africa aura of style and comfort in every home or living space. It should reflect the ultimate retreat, an outlet to peacefully cuddle into peace, embracing every savoring moment, after a long day in the out in the world. Africa is vast sprawling all the way from Morroco and Egypt in the north to the Southern tip of Africa where the two oceans meet. Each country has a unique style. The common aspect is vibrant earth tones. The common aspect is earth tones and vibrant color splashes. Decorating African theme homes have so many options available and identifying selections is crucial as it vibrates impact on the energy and feel of individual spaces. The root of Africa décor is the inspiration from nature. 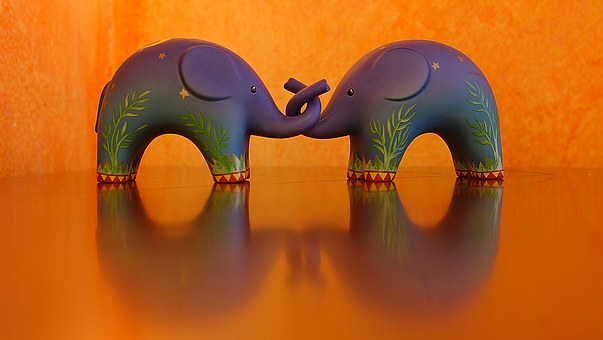 Animal wood carvings and colorful fabrics express an appreciation of cultural history. The African dream, the African inspiration is possible with timeless piece collections in your office or home. Animals were and always will be a central theme in fabrics and artwork. Animals that appeal to interior designers are lions, elephants, zebras and leopards. The possibilities are endless from carved napkin holders in animal shapes to rugs with zebra images. Black, brown, beige and white are neutral colors for walls and floors. African artwork or black and white animal photography conjures the energy and feel of virility, strength and power. 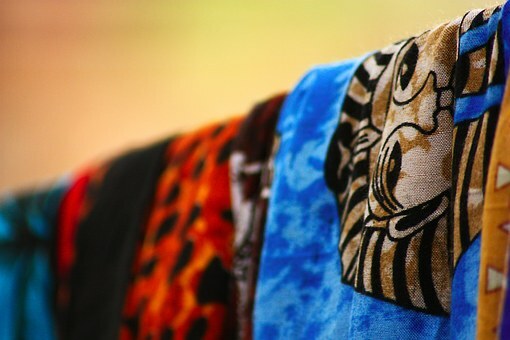 There are various textile options available from the motherland of Africa. Hand-painted batiks from Zimbabwe in tablecloths and pillowcases to placemats and table runners. Culturally rich and distinctive Mud cloth, handwoven from Mali.Wall hangings from depicting village lives. Wooden sculptures and Africa artefacts like masks, purses, pouches walking sticks and smoking pipes make decorative pieces. Africa décor can take the form of tiling with terracotta or sandstone tiles. Concrete floors treated and stained are common in southern Africa and are cool in hot climates. A home with a twist ethnic African design flair is not an impossible dream. Start with bookstores and visit museums that display Africa objects and textiles. Or travel to Africa and get an authentic feel. Accent home-style pieces with an antique style create aesthetic living spaces with a unique hint of definition engraved from historic African root marvels. Stepping back into time in amazing energy of appreciation of creation and adds a unique touch and sense to homes. Antique furniture from Africa has a unique appeal of richness to any home. The solid, sturdy construction define unique touch of splendor to every element of lifestyle space, be it in the form of kitchen cabinets, a dining room table, a home office desk or bedroom space and more. Africa vintage furniture adds to the realm of prideful ownership. The aura and style set forth an era of passion, embracing that “once upon a time” realm of authenticity and pureness in home décor.